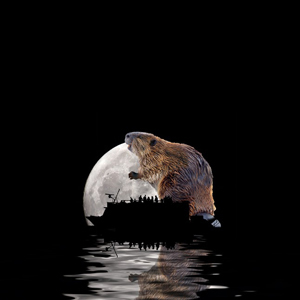 November 23rd Beaver Moon Cruise, 4:30-6:30 p.m. It’s the Beaver Moon and the Salty Dog will be doing some serious moon gazing from on our 63’ powered catamaran with upper and lower decks. This moon cruise is two hours and we will be serving Celestial Snacks and Lunar Libations. The full bar and galley onboard will be open to purchase food, drink, and moon inspired specials. 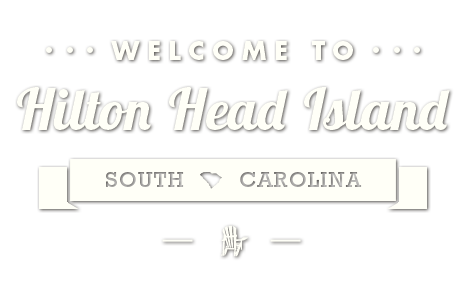 Don’t forget to check out our menu especially created for the Salty Dog Cruise. Booking available at Cruise.saltydog.com.